This compelling look at the relationship between the majority of African American students and their teachers provides answers and solutions to the hard-hitting questions facing education in today's black and mixed-race communities. Are teachers prepared by their college education departments to teach African American children? Are schools designed for middle-class children and, if so, what are the implications for the 50 percent of African Americans who live below the poverty line? 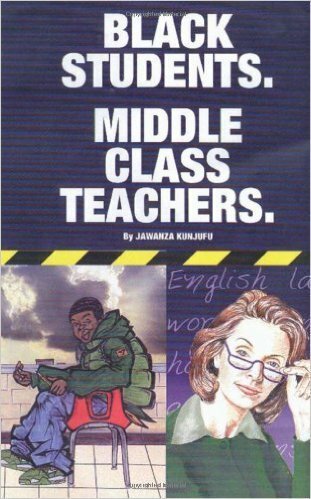 Is the major issue between teachers and students class or racial difference? Why do some of the lowest test scores come from classrooms where black educators are teaching black students? How can parents negotiate with schools to prevent having their children placed in special education programs? Also included are teaching techniques and a list of exemplary schools that are successfully educating African Americans.